There is nothing like before and after pictures to help get us and keep us motivated. Can you correctly pronounce “quinoa”? 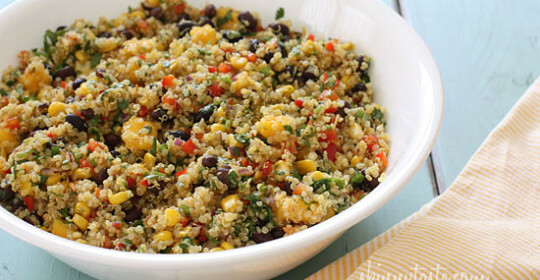 Try this recipe with Quinoa (pronounced keen-wa) – a higher protein whole-grain that tastes great! What are the differences? Is what you’ve heard really true? 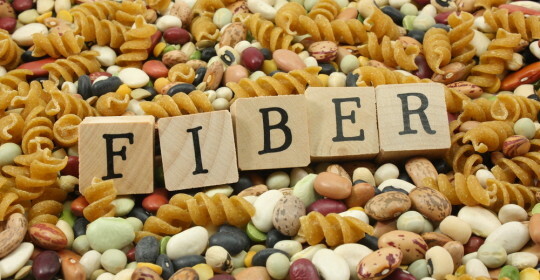 Fiber- It’s Not Just for Your Grandmother! Fiber isn’t just one thing. There are multiple kinds – each with its own benefits. Get the the run-down on fiber and why you need it.